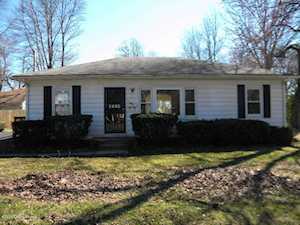 Ranch with updated kitchen and bathroom, 3 bedrooms, 1 bathroom, part finished basement, 2 car detached garage. Equal Housing. Call Kenneth Kaiser at (502) 329-1445 to view this property. 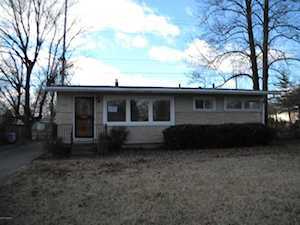 Ranch with formal living and dining rooms, kitchen 3 bedrooms and 1 bathroom, detached garage, deck. Equal Housing. 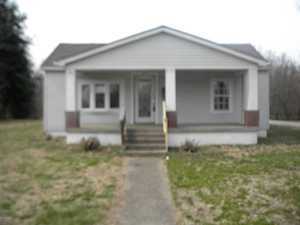 Ranch with living room, dining area, kitchen, sun room, 2 bedrooms and 1 bathroom, detcched garage, .5 acre lot.Equal Housing.